This brief overview explains the concept behind OmniVest. 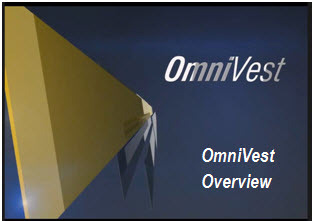 We look at the OmniVest model and show you how easy it is to get trades from OmniVest's trading strategies delivered to you every market day. 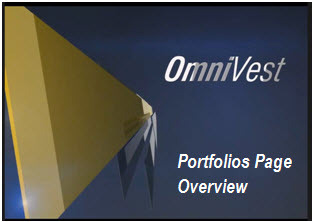 OmniVest offers the ability to combine the trades from multiple strategies into one trading account. This unique approach can help improve gains and reduce drawdowns. The Accounts Page is command central in OmniVest. 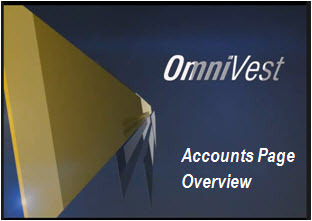 This tutorial explains how to use the Accounts Page in order to create Test Accounts and Trading Accounts as well as how to add strategies to your OmniVest Accounts. The Trades Page delivers all of your new trades to you on a daily basis. This tutorial shows you access the trades from any of your active OmniVest accounts. 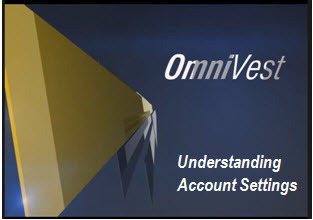 Each of your OmniVest accounts has a unique set of Account Settings. In this tutorial we will explain how these settings can impact the simulated and live performance of your accounts. The Strategies Page gives you complete access to all of the OmniVest Trading Strategies. This tutorial shows you how to scan and evaluate all of our strategies based on historical performance. 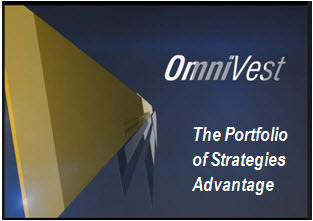 OmniVest provides you with pre-configured Strategy Portfolios that were designed in order to meet a specific investment goal. Watch as we explain how to easily evaluate the portfolios provided as well as how to create portfolios of your very own. The OmniVest Trade Processor provides you with various levels of trading automation. In this overview we discuss the interface and help you engage the Trade Processor as quickly as possible. In this full feature video, Ed Downs covers the basics of OmniVest for new users, and then reviews the details of the Version 2 features, with an emphasis on Strategy Lab. Run time: 60 minutes + 40 minute Q&A session. Indexed.